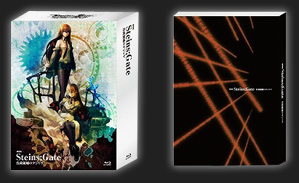 Retailers have begun listing a December 13th Blu-ray/DVD release for April's Steins;Gate Fuka Ryoiki no déjà-vu anime movie. 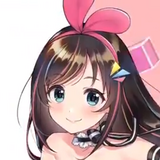 The set will be presented on five discs, with a newly drawn box by huke and digipak newly drawn by character designer/chief animation director Kyuta Sakai. 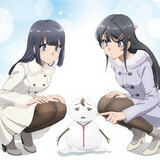 Material includes the movie, audio drama "A posteriori Dasein (A later existence)," re-recorded Steins;Gate drama CDs from various magazines/online distributions and the soundtrack. 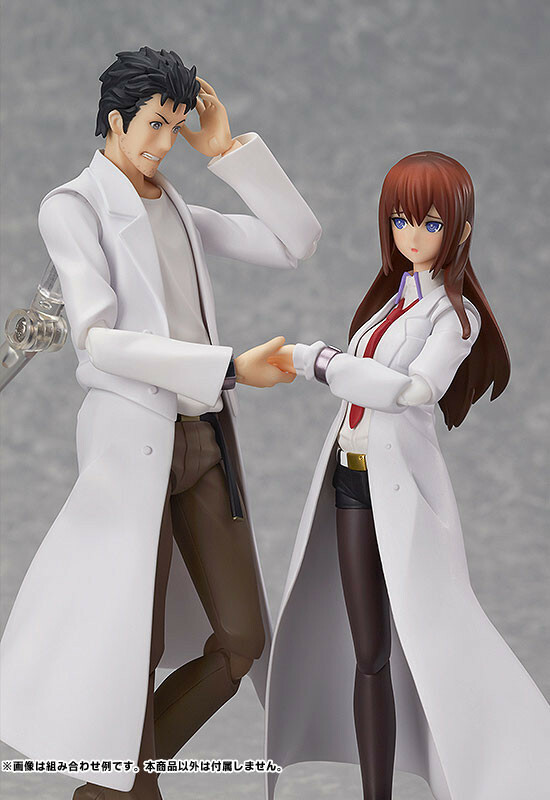 Speaking of Steins;Gate, preorders launched for the Rintarou Okabe figma. 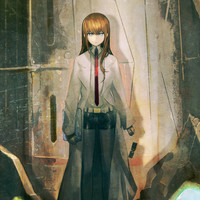 "This is the choice of Steins;Gate." 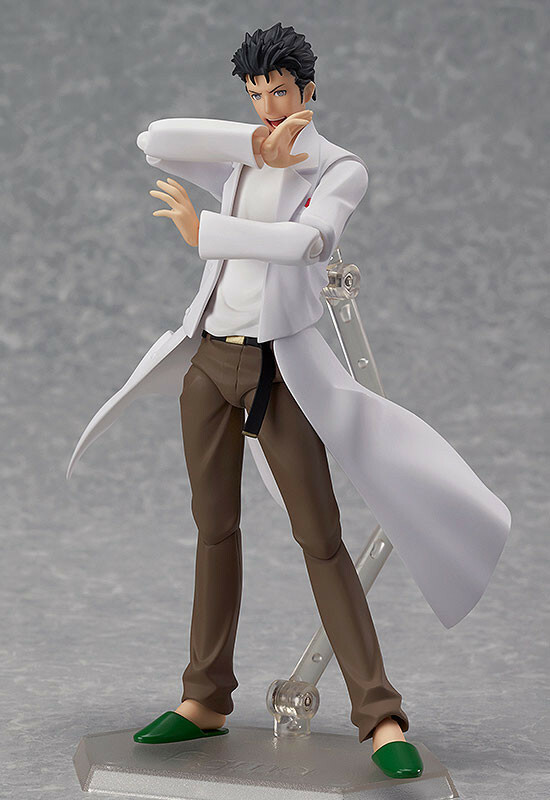 From the sci-fi adventure series "Steins;Gate" comes a figma of the main character, Rintarou Okabe! 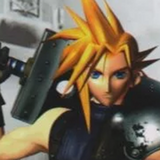 He comes with three expressions including his standard listless expression, a confident expression and a worried expression. 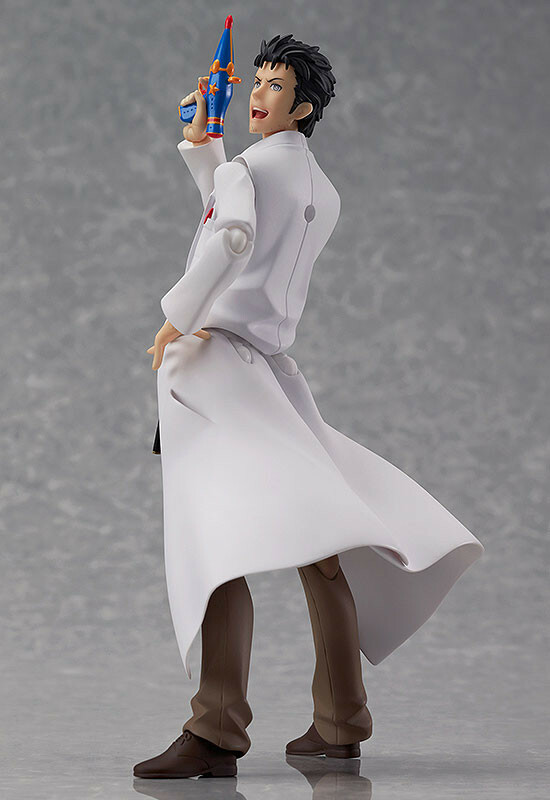 Alternate parts to display him with hands in his pockets are included, as well as the Mirai Gadget #12: 'Darling no Baka'. 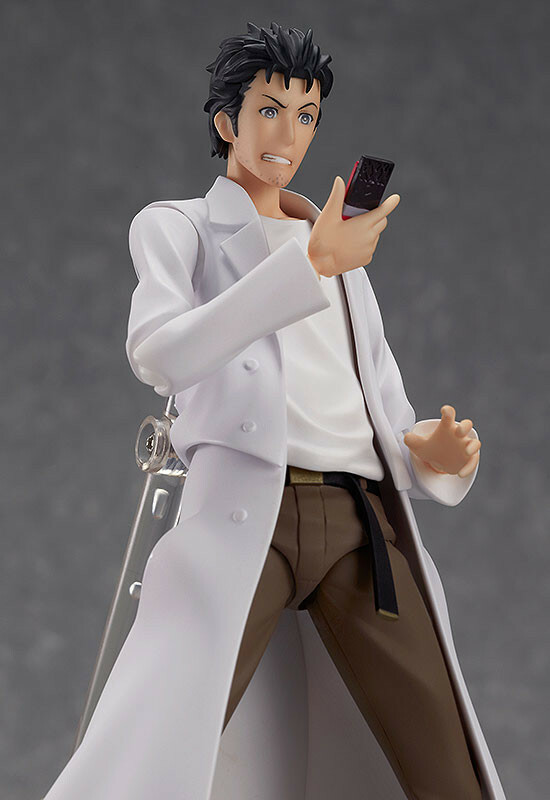 The 'Bit Particle Cannon' and Okabe's cellphone are both included, as well as optional leather boots. 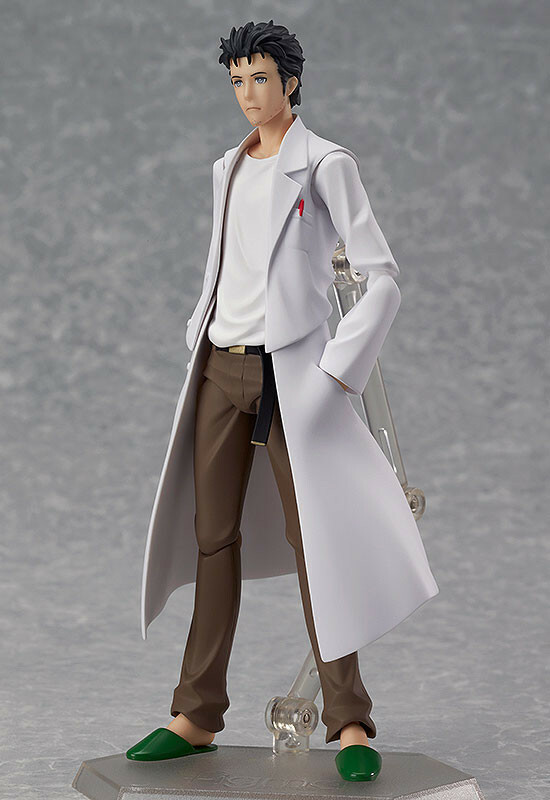 Specifications Painted ABS&PVC non-scale articulated figure with stand included. Approximately 155mm in height.